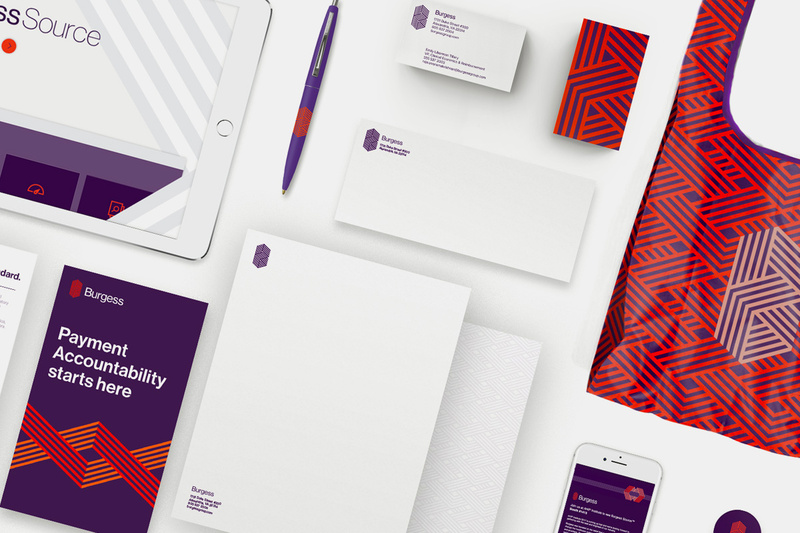 With the industry on the verge of another digital revolution, the direction of the company needed to shift, so we heralded the pivot with a new brand identity with the help of Wolff Olins, one of the world’s most innovative design firms. The new company logo was the starting point for all design elements with its “knot” icon that represents the trust/promise between Burgess, payers, and providers. 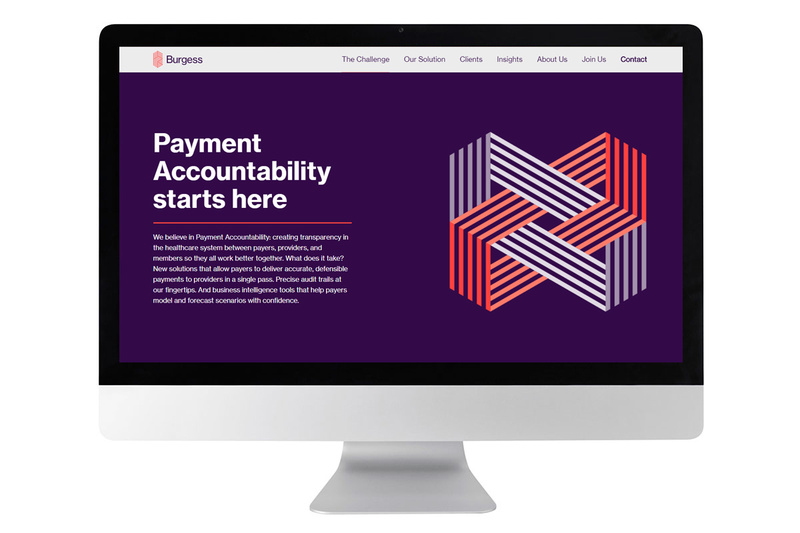 A crisp, sharp, uncluttered style signals Burgess’ commitment to helping clients pay claims correctly the first time. Bold, high-contrast colors alongside clean typography help situate the company as a decidedly contemporary force with a warmer, human touch. Sophisticated ideas delivered in engaging, animated introductions explain the services Burgess provides while keeping the story simple. 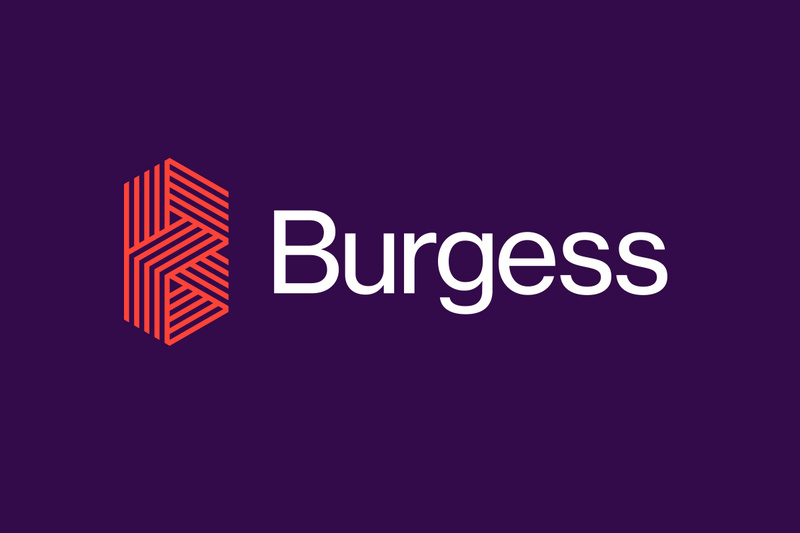 Burgess is brought to life with just enough content, bold and modern graphics, and eye-catching movement to begin a conversation. 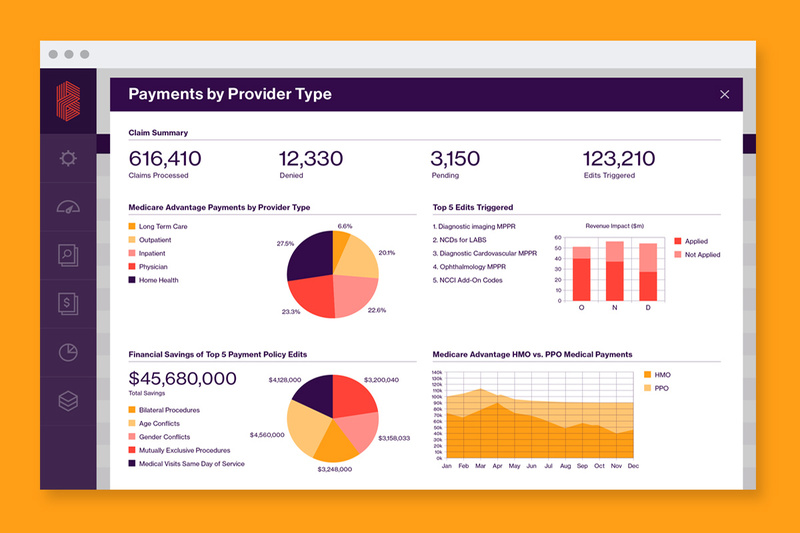 Burgess often has to convey complex healthcare data and information, so data visualization is a critically important business tool. Clear and compelling information design ensures that people engage with the content as quickly and effectively as possible. The brand’s visual expression of precision and adaptation is also applied to its general office wayfinding. 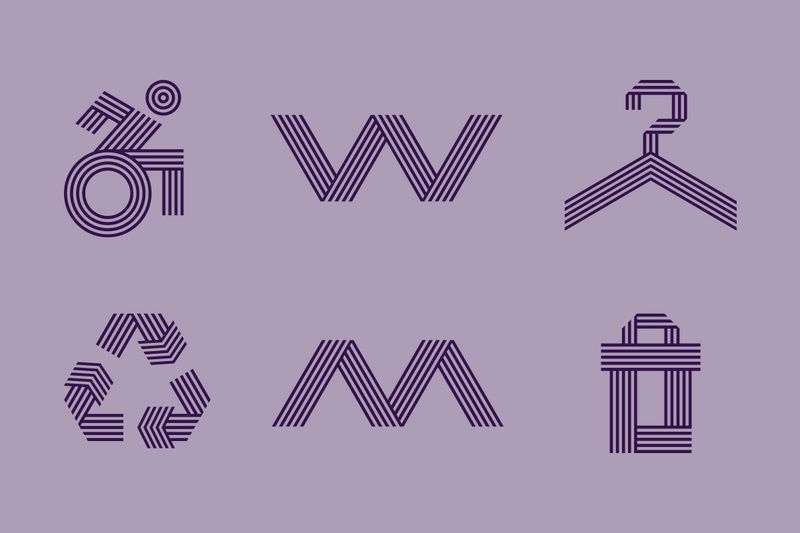 Common, ubiquitous symbols are re-imagined as dynamic markers of place, function, and storytelling, all with extraordinary attention to detail. A simple yet broad website, designed to be an optimistic and welcoming introduction to key audiences that builds both interest and awareness. Approachability starts with a clean, warm layout, anchored by headlines that strip away jargon and speak in plain language, and clear, concise navigation. Ribbons are a key graphic element of the Burgess design. They are a useful tool for directing attention, conveying concepts, and adding momentem, depth, dimension, and delight. As digital assets they aim to accomplish all these objectives in a simple and effective way.